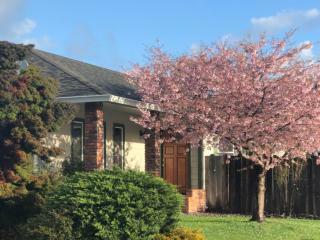 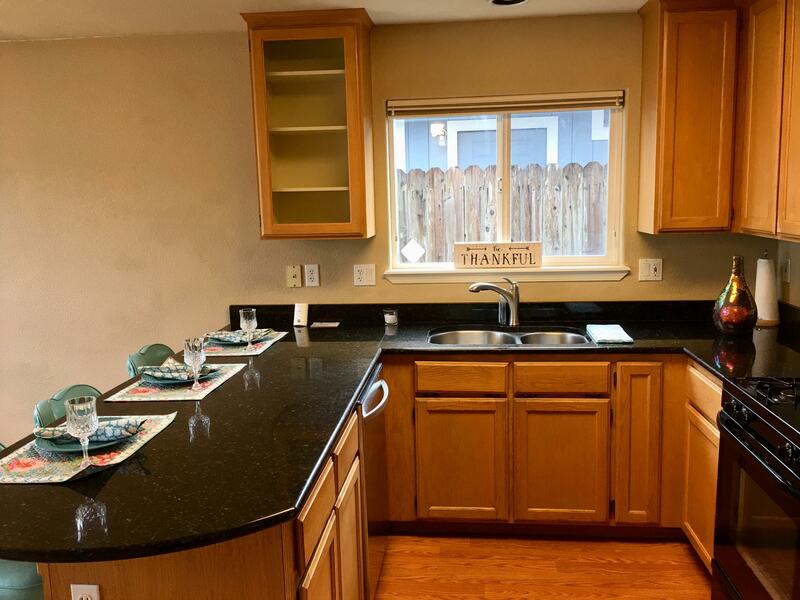 Delightful well kept home in a cul-de-sac, great location and close to schools. 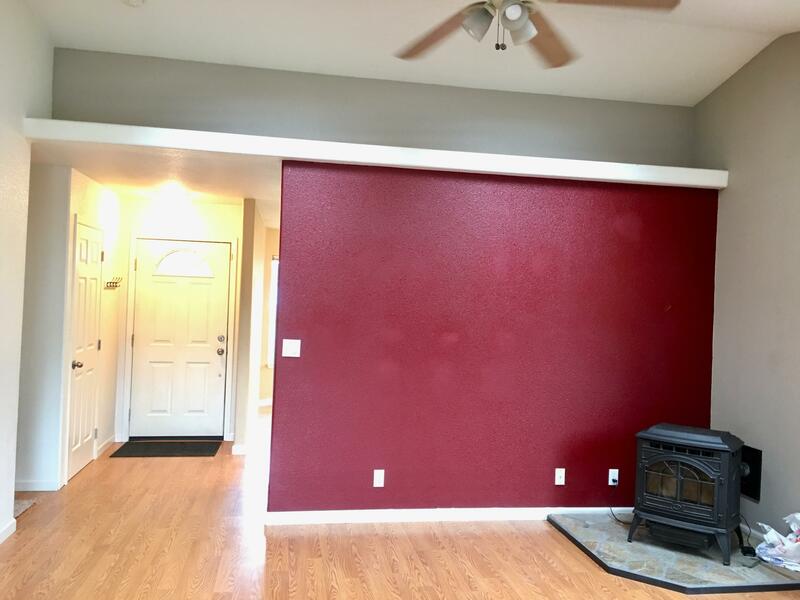 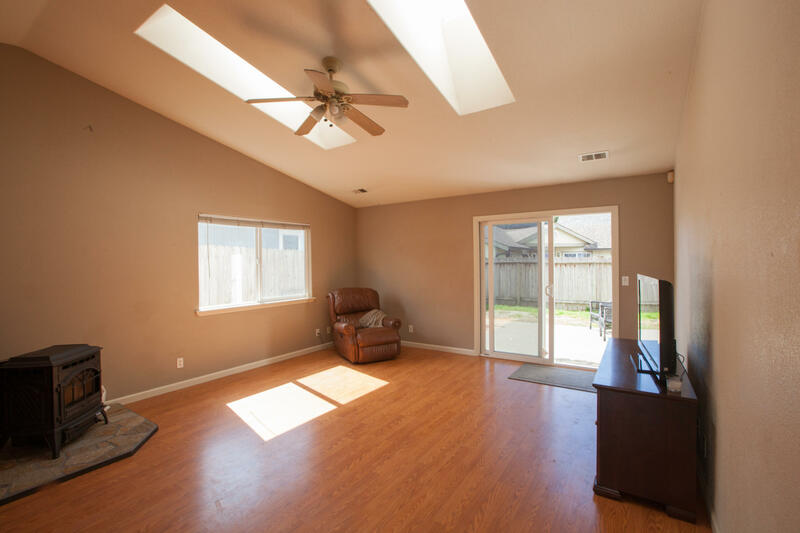 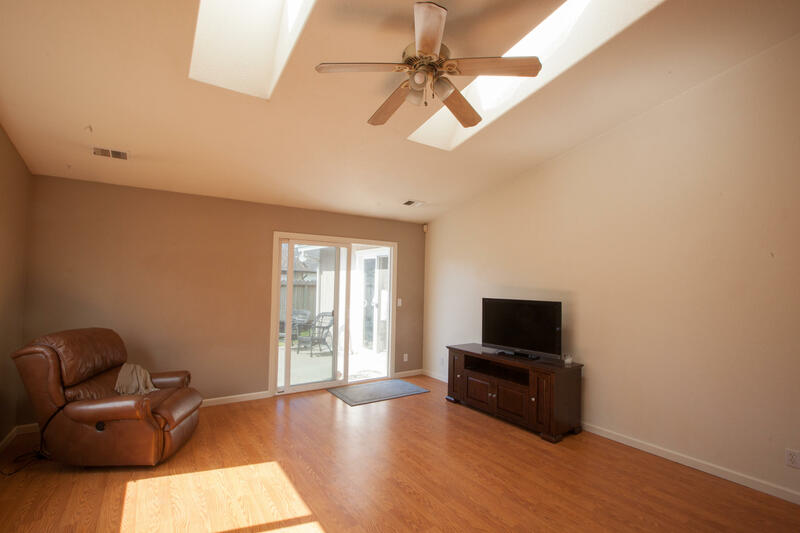 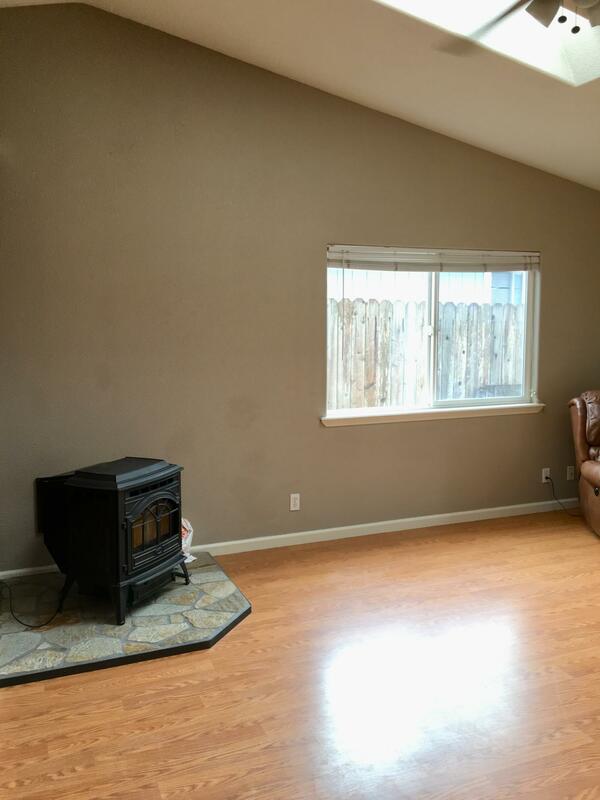 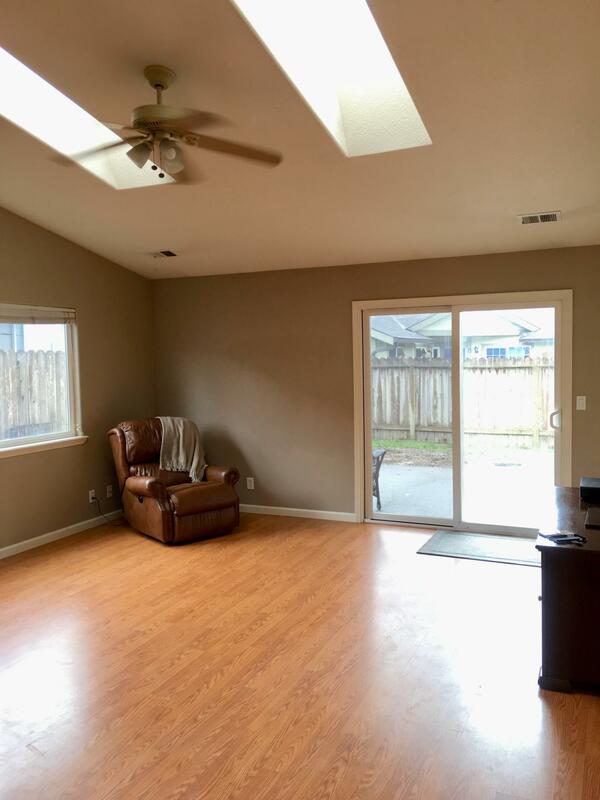 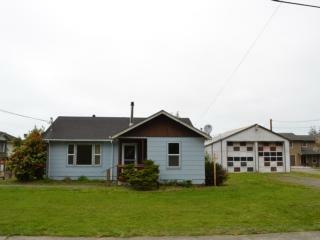 Family room has vaulted ceiling , skylights,pellet stove, laminate floors with a sliding door out to the patio. 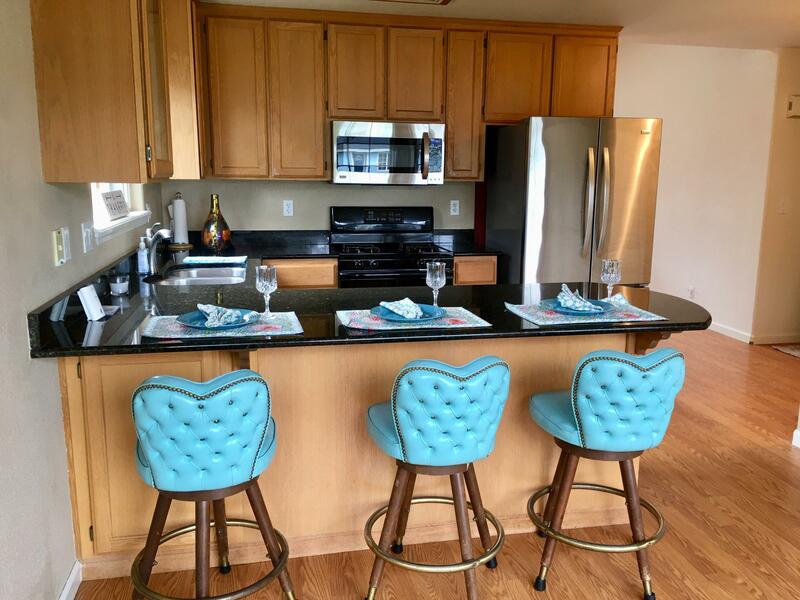 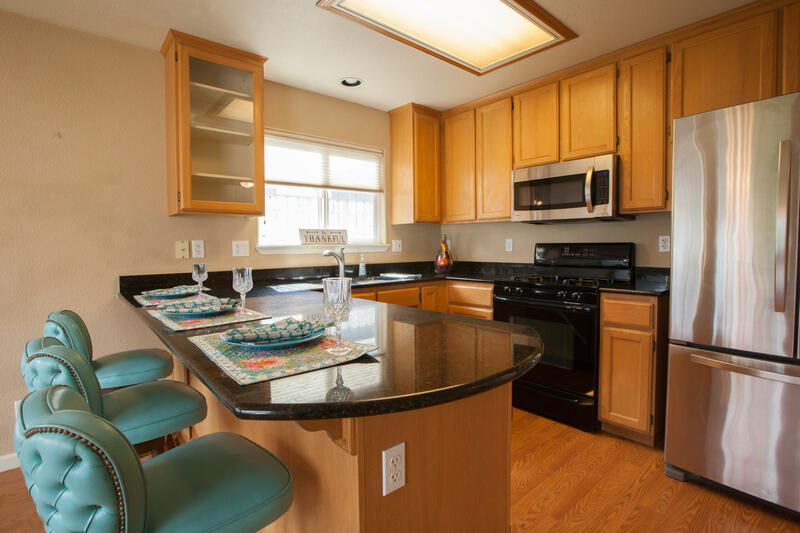 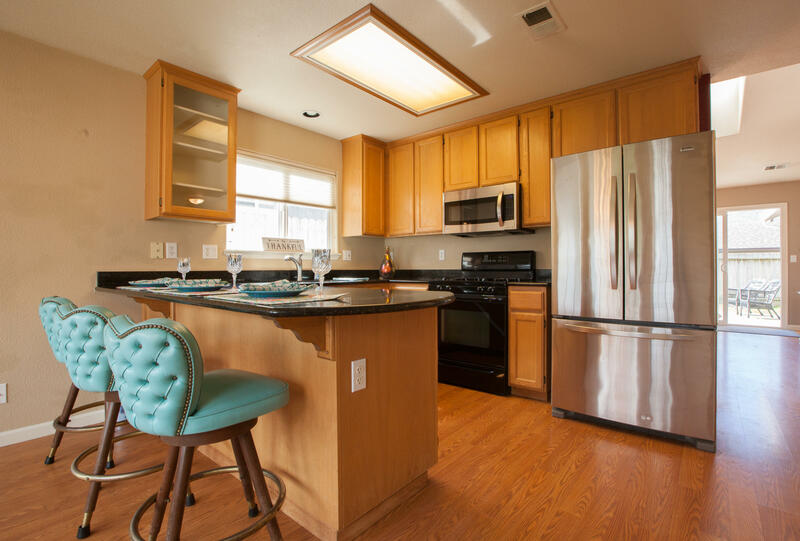 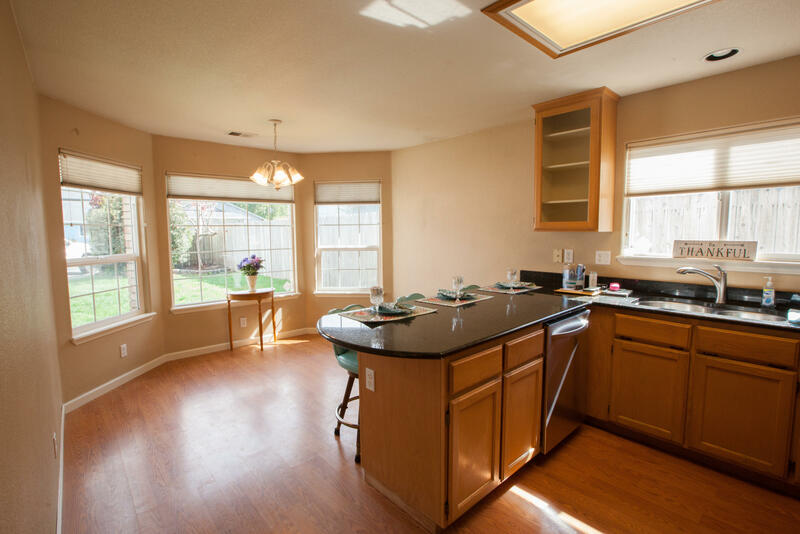 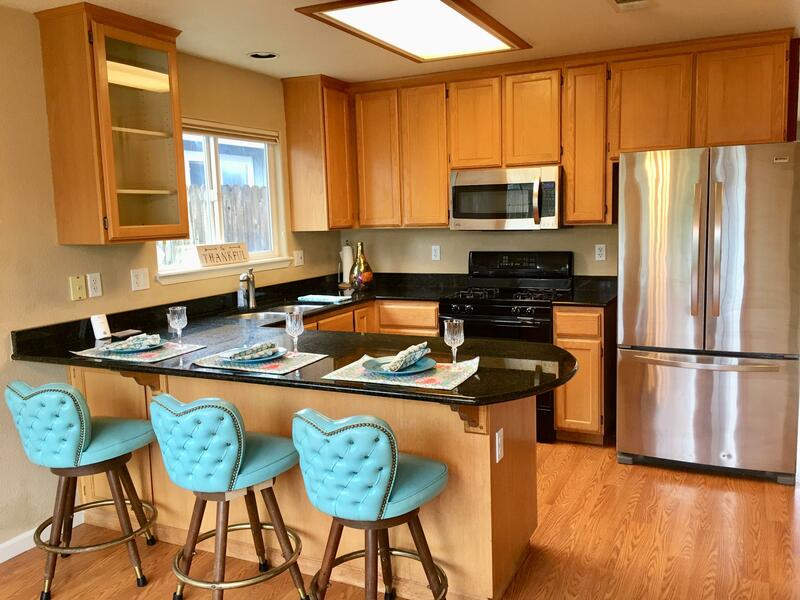 Kitchen has bealiutiful custom granite counter tops and a large bay window for dining. 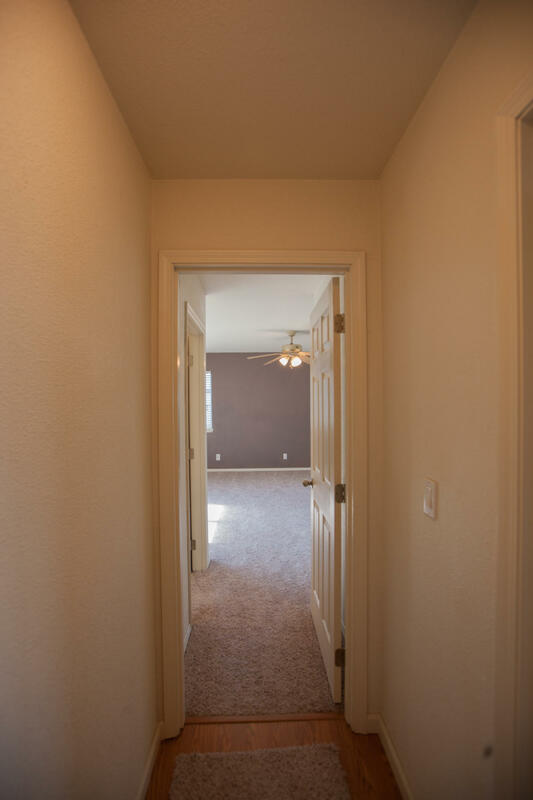 All bedrooms have NEW carpeting. 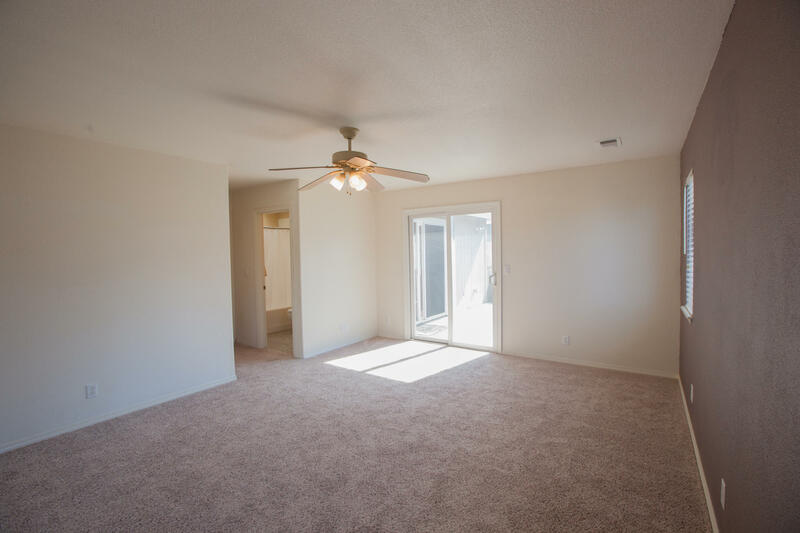 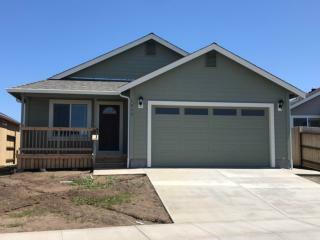 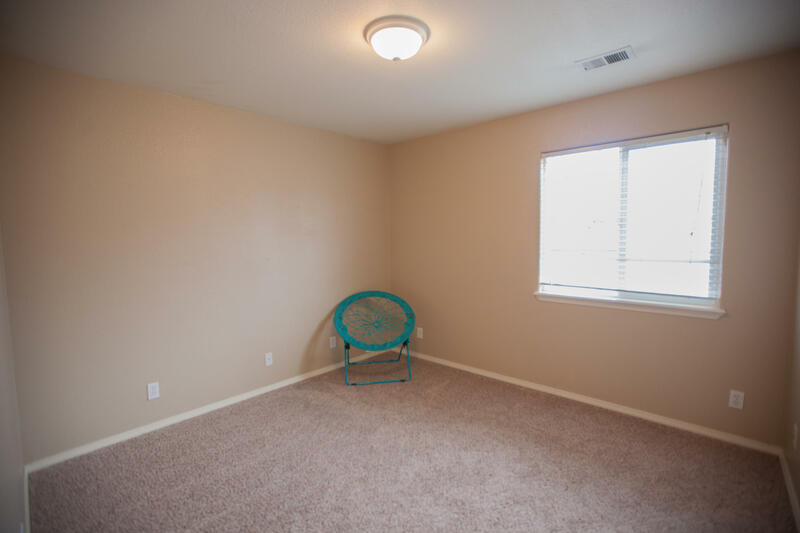 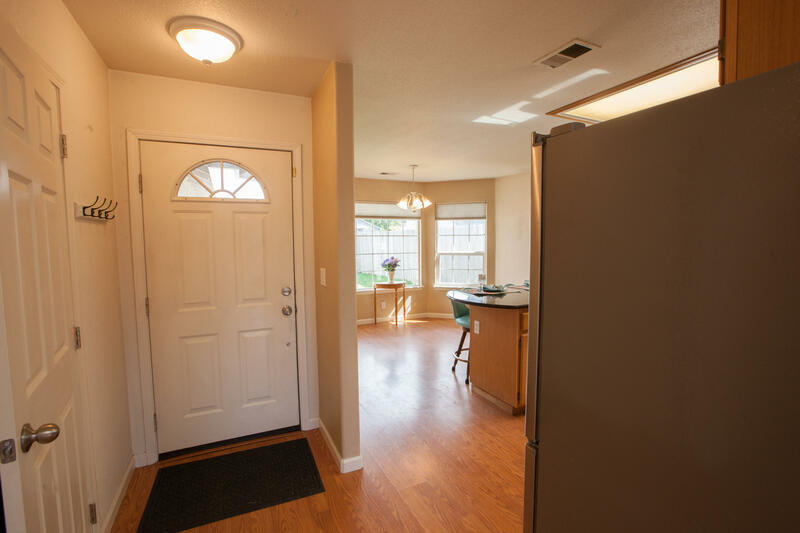 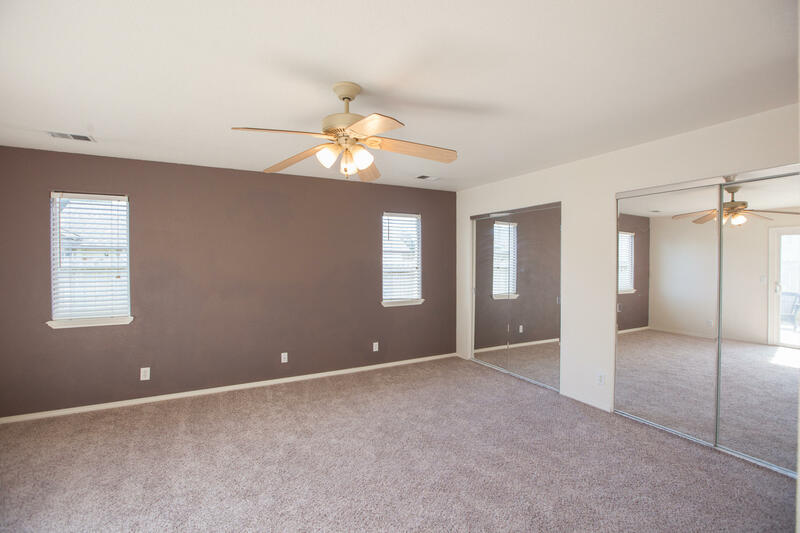 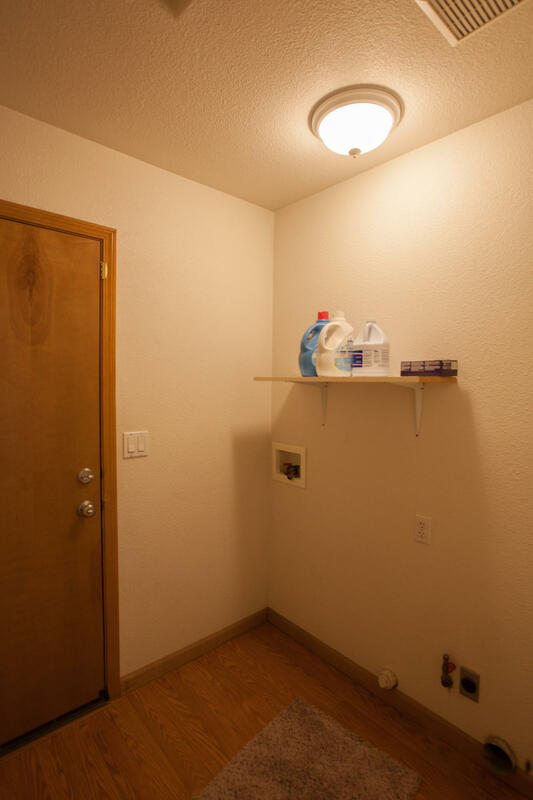 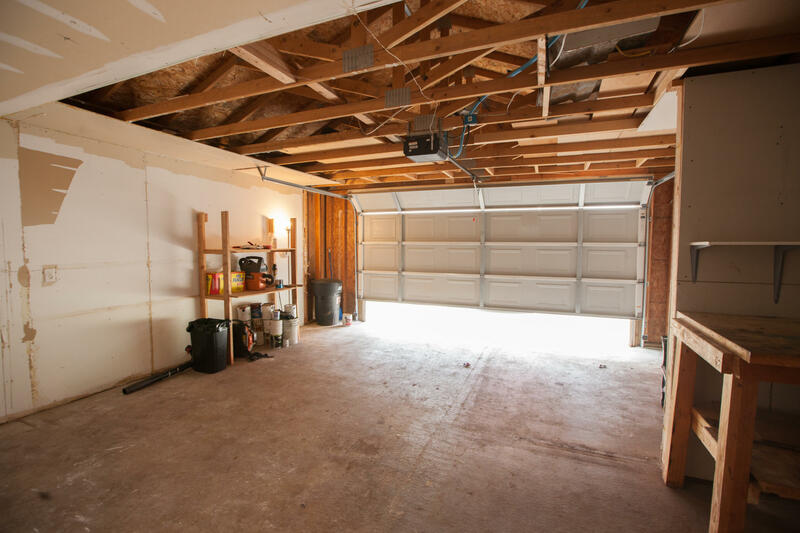 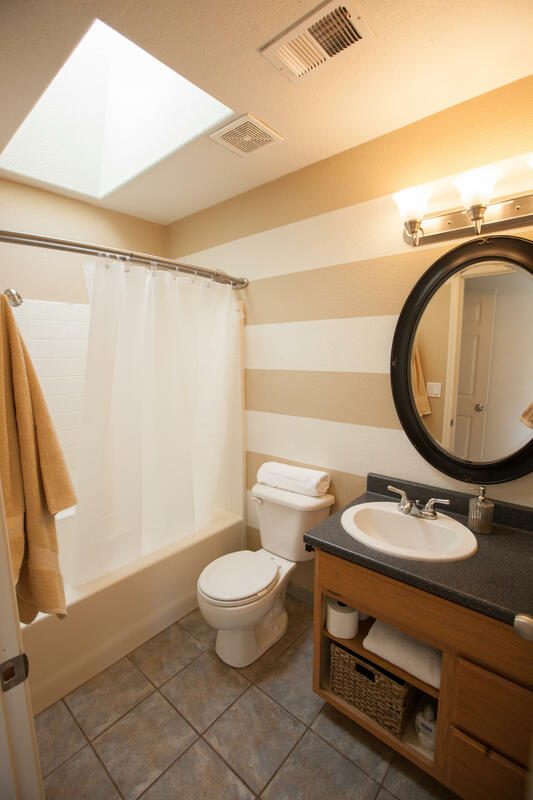 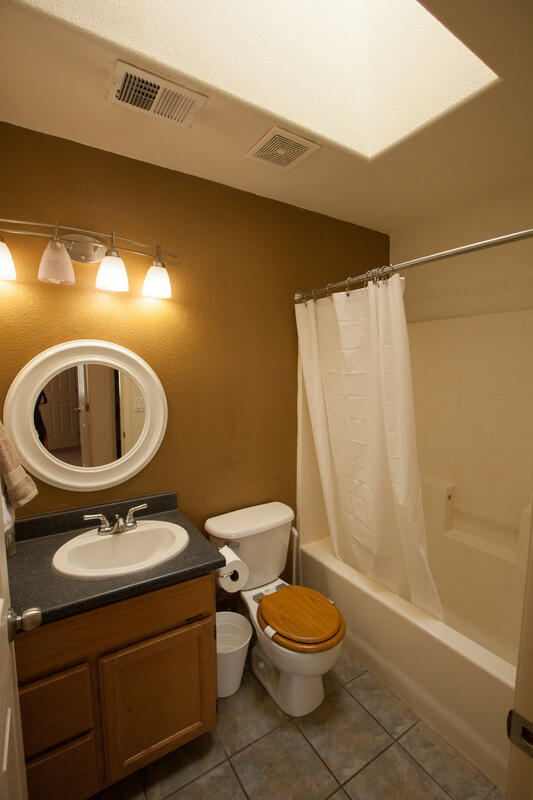 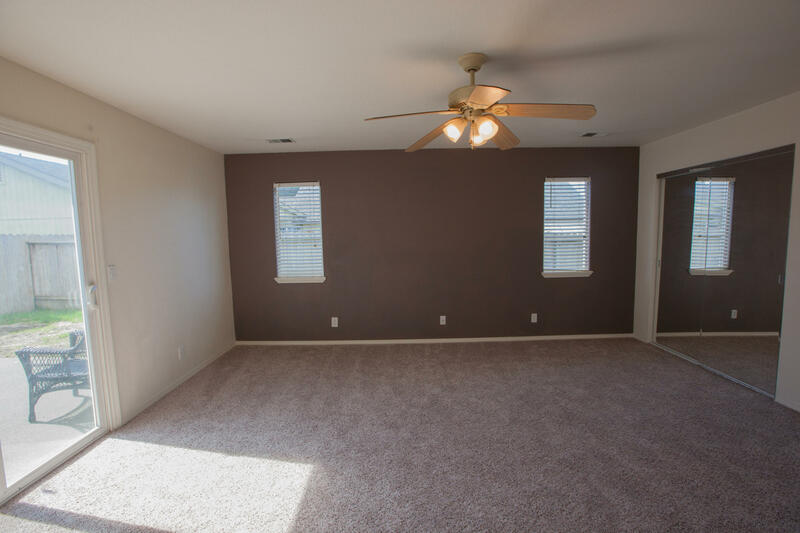 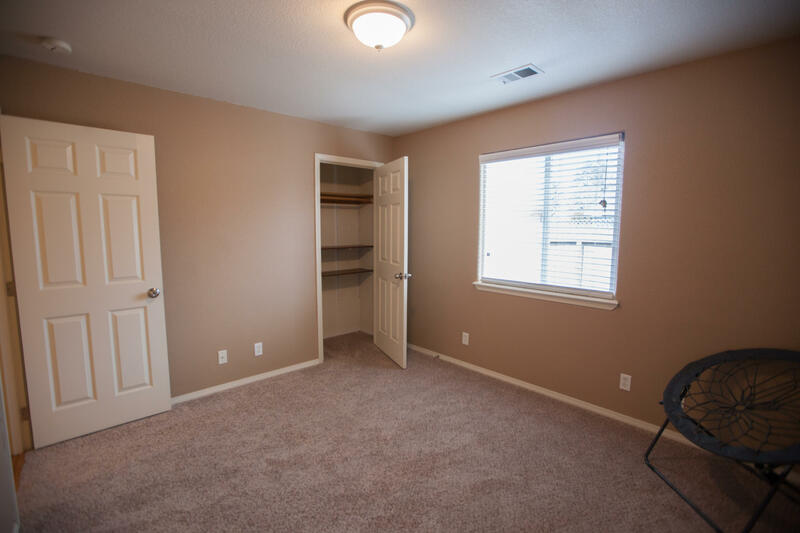 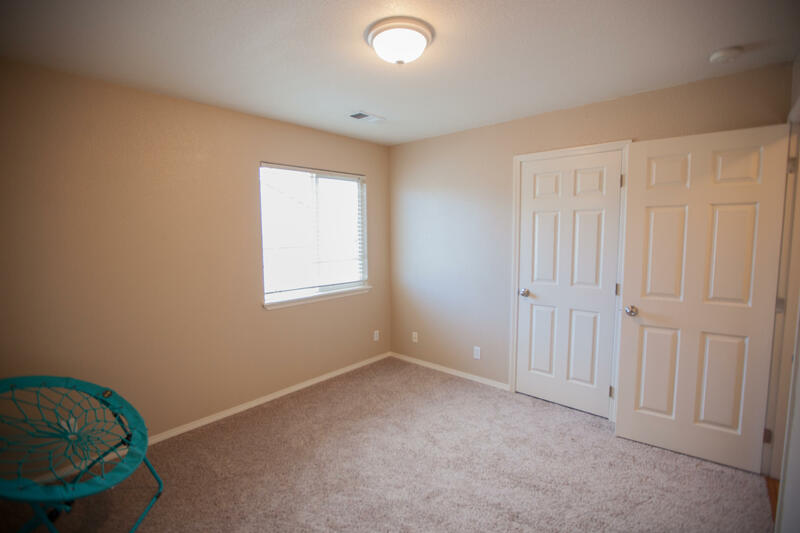 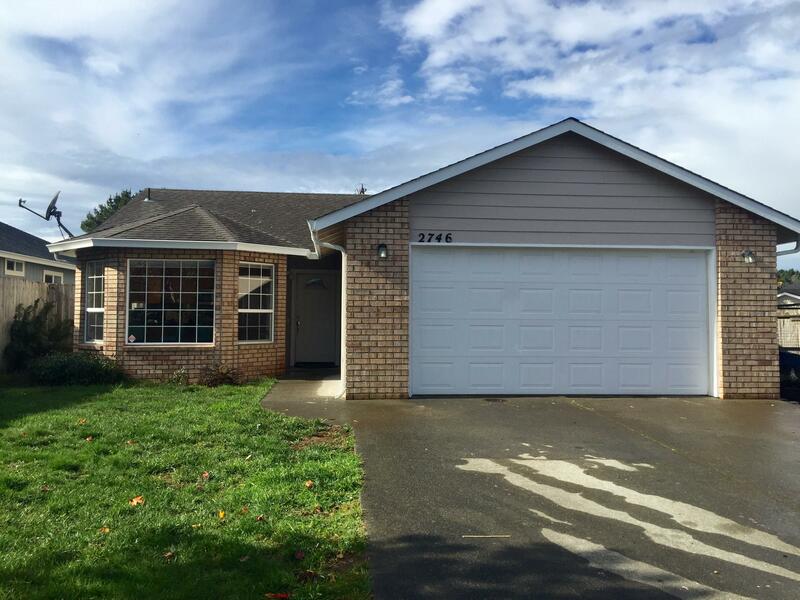 Master has two large closets and a sliding door out to patio.This cozy home is a must see!